It’s always an exciting time, when an idea becomes a reality! 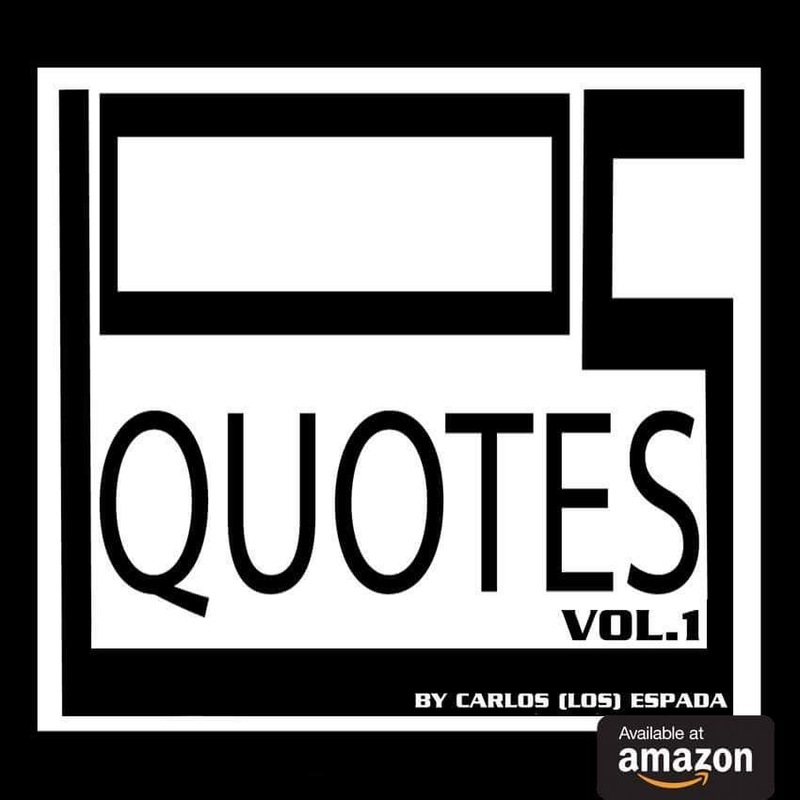 Los Quotes has been designed so that each page can be hung up as a friendly reminder, or given to someone you feel can use a kind word of encouragement. This book was designed by me as a reminder to myself to never give up. Like a boxer going for the championship, I keep swinging. I hope these quotes help you as much as they do me. My gifts are given to me to encourage others and to show you that you are not alone. We all have doubt and fear. Use that as fuel in your rocket to launch you to the next level, to help you reach your aspirations. I can not thank you all enough for being so loving and supportive. Life is to short to settle for anything! So many settle for mediocrity, jobs they hate, loveless relationships and where they lay their heads. 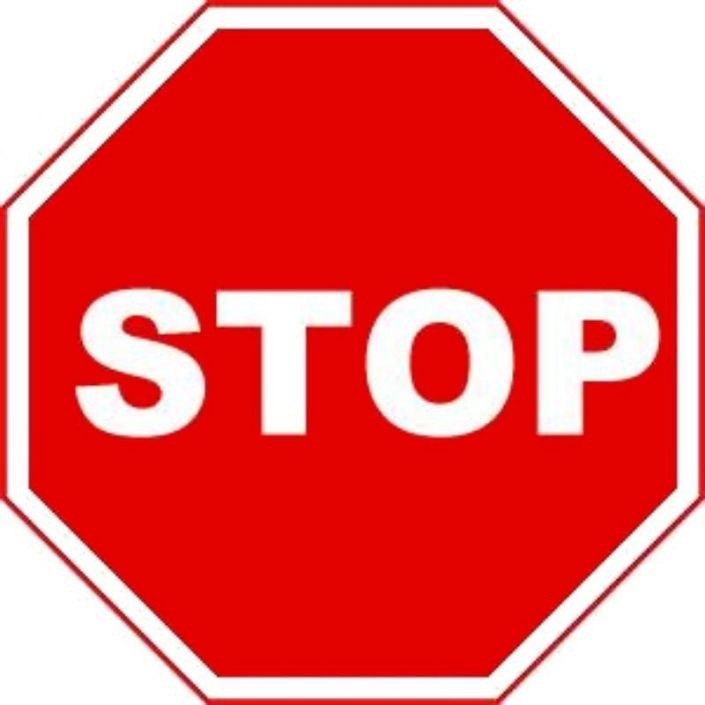 Do you truly want the flash back of your life to be regretful memories and missed opportunities? Don’t bend to what the herd is doing! You were born to be YOU!!!!! Take a shot and if you fall, try again. The effort of doing things that truly make you happy will improve your life in every way!